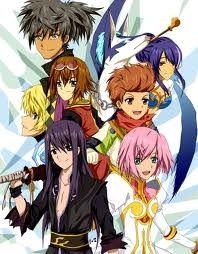 Tales of Vesperia takes place in Terca Lumireis, The Citizens of Terca Lumireis rely on Blastia. Blastia is an ancient civilization's technology with a wide array of capabilities, that range from giving water, powering ships, or creating shields around major cities and towns which provides them with protection from monsters. 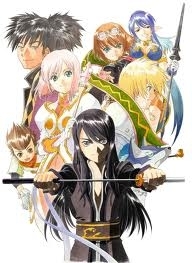 Tales of Vesperia like past entries in the tales series uses an overworld, dungeons and towns for traversal and the battle screen for enemy encounters. 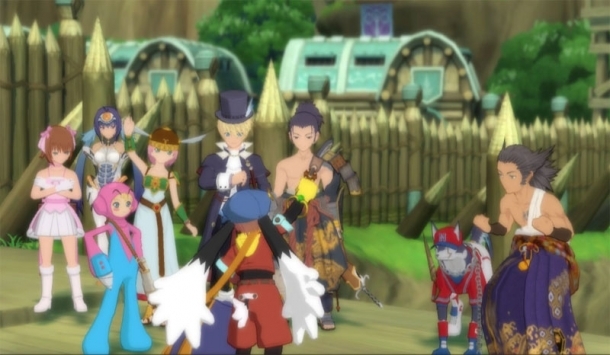 Artes in Tales of Vesperia are special skills that alow players to inflict major damage on foes. Their are character specific artes for each character and for the most part no technique repeats from character to character. 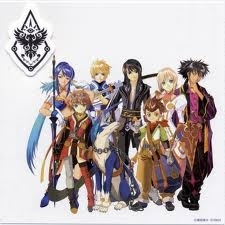 Costumes like past Tales games are outfits that change character appearance. 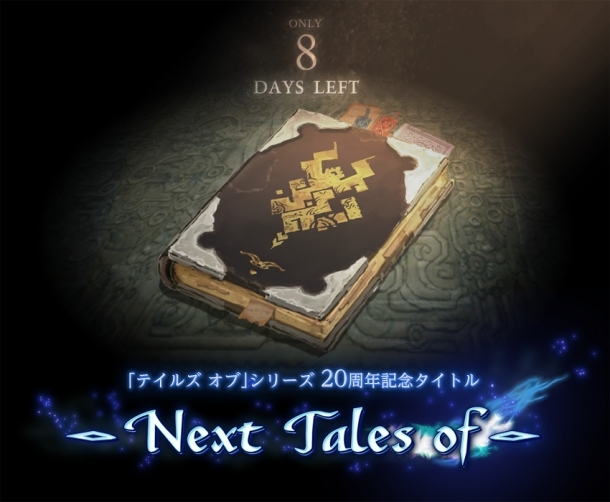 They are obtained through doing certain sidequest which reward titles and once equipped can change character appearance.